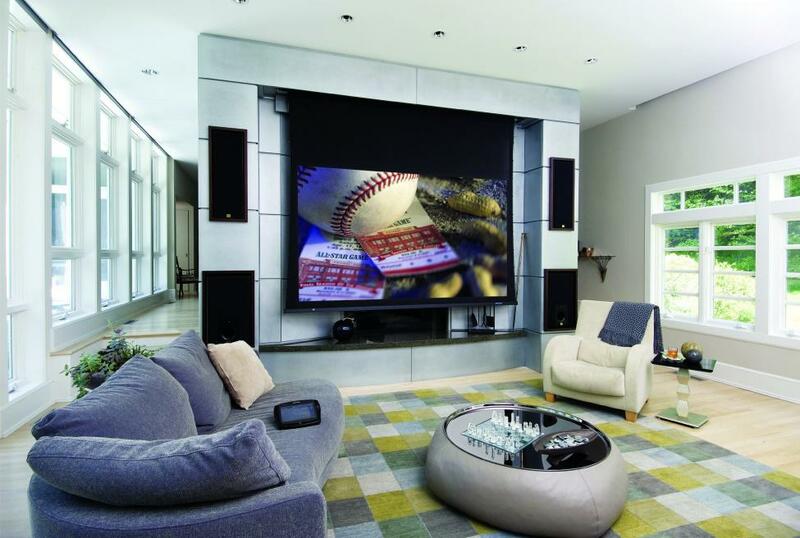 “The first rule about decorating is that you can break almost all the other rules.” said a well-known home decorator. Let us in you on the secret: the secret that results in designer interiors. Hate to break it to you but designers don’t follow any rule book. There is no hard and fast rule of designing; all they do is follow their creative instinct and artistic intuition. 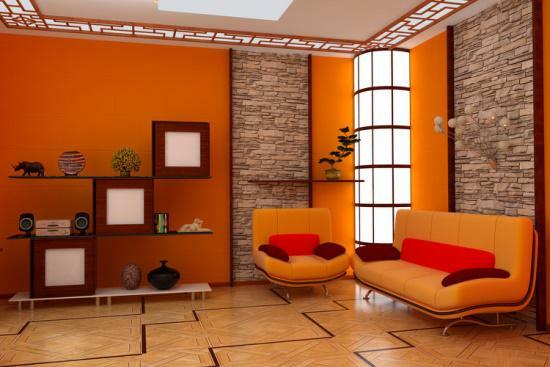 We all are not born with a keen eye for exquisite design and detail, however, interior decorating can be thought as a formula with specific steps, or building blocks that can help you create your personal space. The secret to the art of decorating is by developing an artistic flair and learning how to pull together the interior design of a room. By following these 10 simple steps you can begin to create a space that is functional, artistic and comforting: physically and visually. Your room layout depends on your individual taste and lifestyle. Busy families prefer an open floor plan that has numerous functional and decorative objects, whereas single homeowners find it easier to invest in luxury modern Italian furniture pieces. 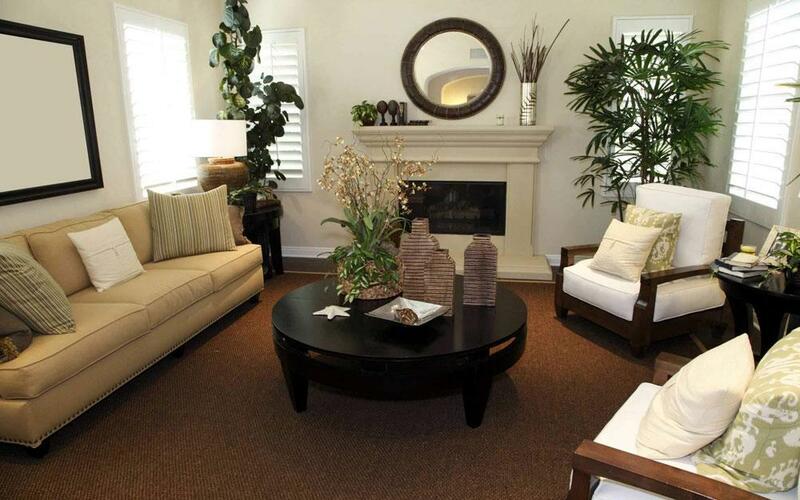 Based on individual living needs, you need to make a room layout and design. You can find many online tools and design programs where you can input your room measurements and play with room layouts. 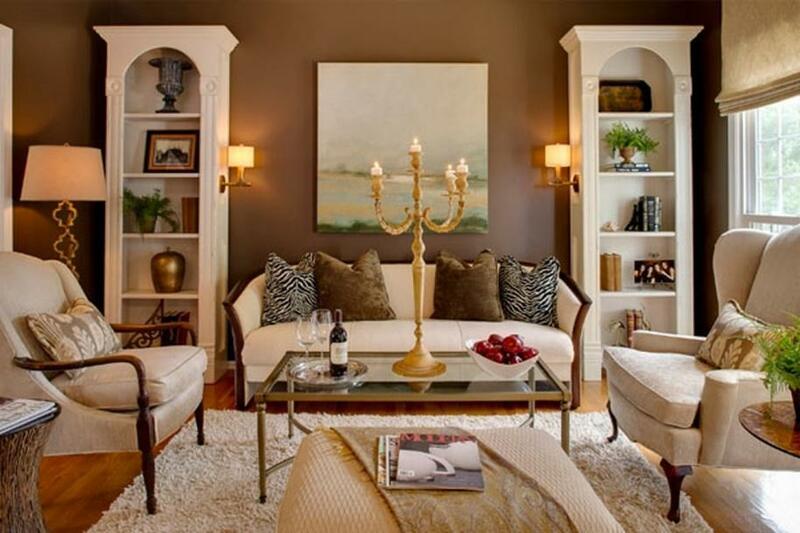 Seating arrangement is one of the most important aspects of your home décor. Choosing the correct style for seating is no doubt overwhelming. From plush Italian leather sofas to modern furniture chairs and luxury L-shaped sectional sofas, there are many options you can explore. But before venturing out to shop, measure the space. Imagine how awful it would be to fall in love with a set of luxury Italian sofa only to find out that it is too large for your space. A common design mistake is not adding plants and foliage to the décor. With lush greens, you can incorporate natural elements that give a rather refreshing appeal to the décor. Moreover, houseplants make your home brighter and the air cleaner. If you hesitate in splashing colors on your walls then you can add a pop of color through your modern furniture pieces or accessories. 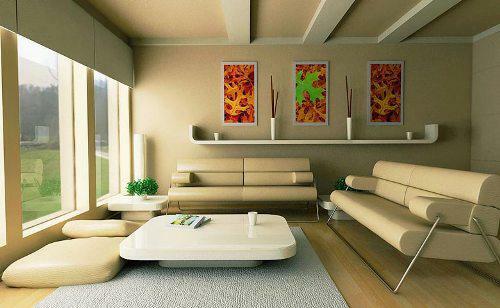 Lovely blankets, vases, paintings, pillows, and rugs are a wonderful way to make your living space happy and energetic. Rich textures, plush carpets, rich Persian rugs add glory and panache to the interiors. 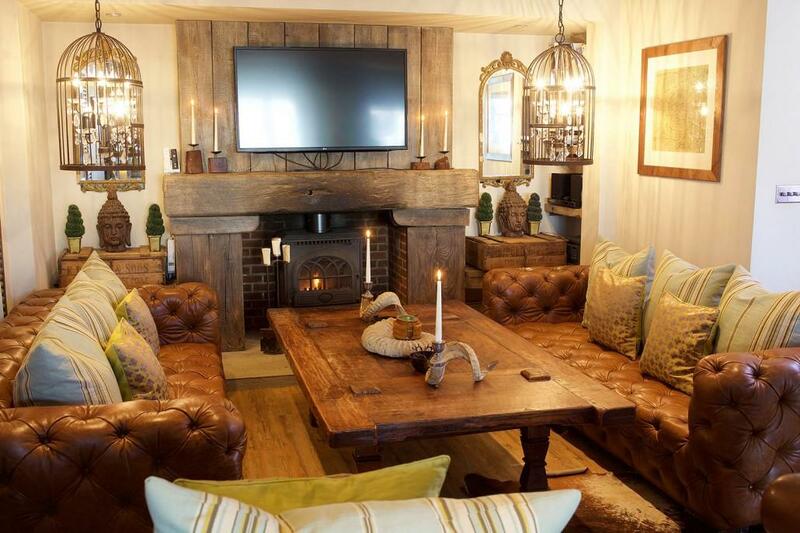 Layering a room is paramount to comfort and visual warmth. Consider adding to your design varying textures and fabrics, think velvet pillows, silk curtains, mohair blankets, and plush area rugs. Lighting highlights the right elements in the room. In living rooms use floor lamps, table lamps and down-lights (recessed or track lightning) the lighting here is an impeccable part of the décor. 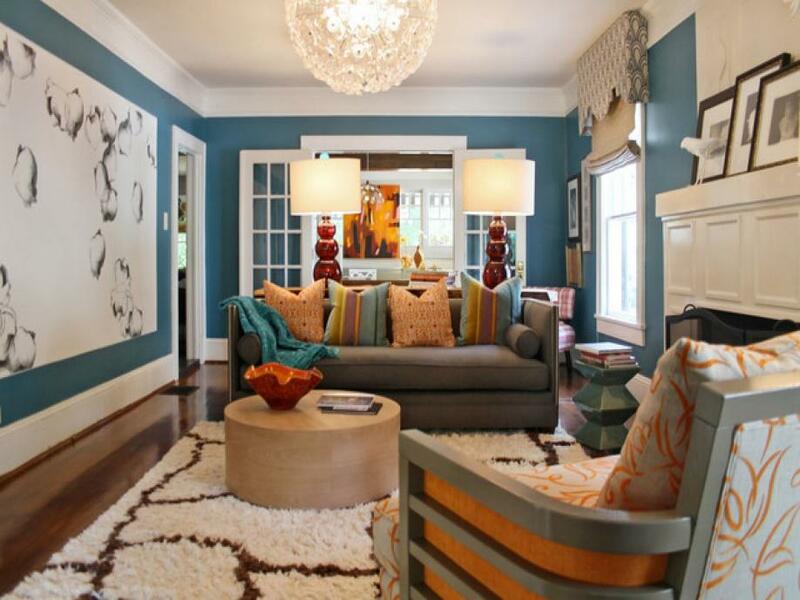 After all, home décor reflects on the taste and lifestyle of the homeowner. Make sure you add your personal essence to your interior. 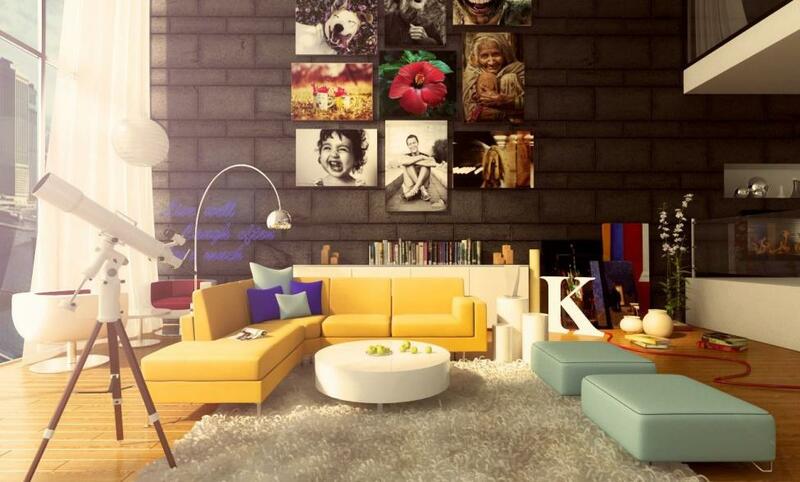 Create a decor that compliments your personal style and taste; the most important thing is to make it yours! If you have any decorating tips up your sleeves, share with us!